We are pleased to announce an update to our North American coverage. This is a significant data refresh covering nearly 20 million square kilometres of the USA and Canada. In addition to providing your apps with a more up-to-date map of these areas, this update also brings a couple of exciting improvements. Our road data has been refreshed, bringing our traffic and routing features to the latest, freshest road data for the USA and Canada. In addition to improved coverage of the cities and towns above, our US and Canada building data has been refreshed including the latest OpenStreetMap coverage in areas where we are lacking full coverage. 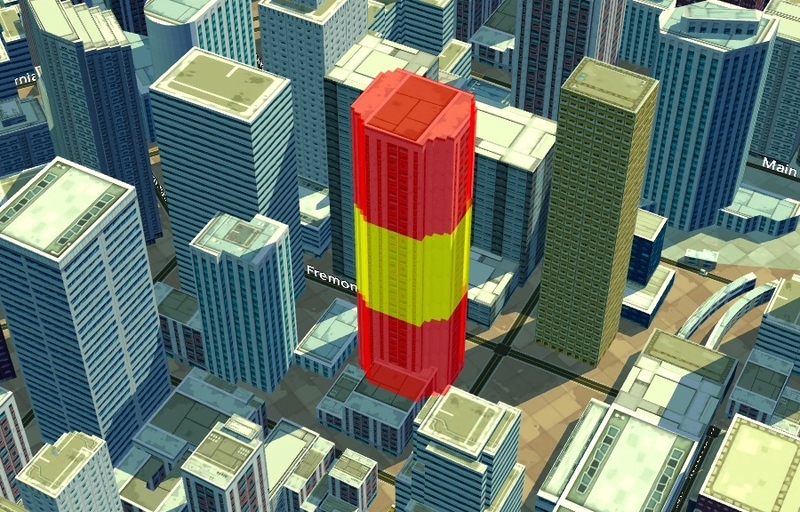 This brings our latest building interaction features to the whole of North America. We announced the initial release of collision detection with map elements back in March. 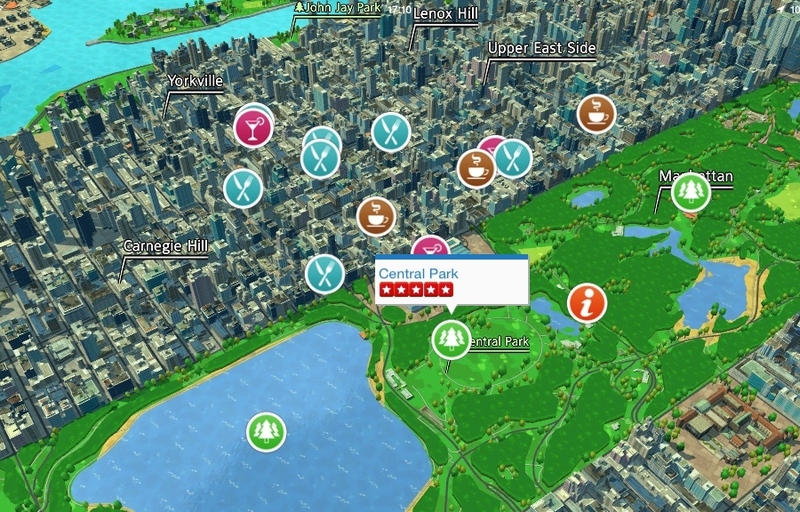 This feature allows your app to select individual elements of the map such as buildings and roads. 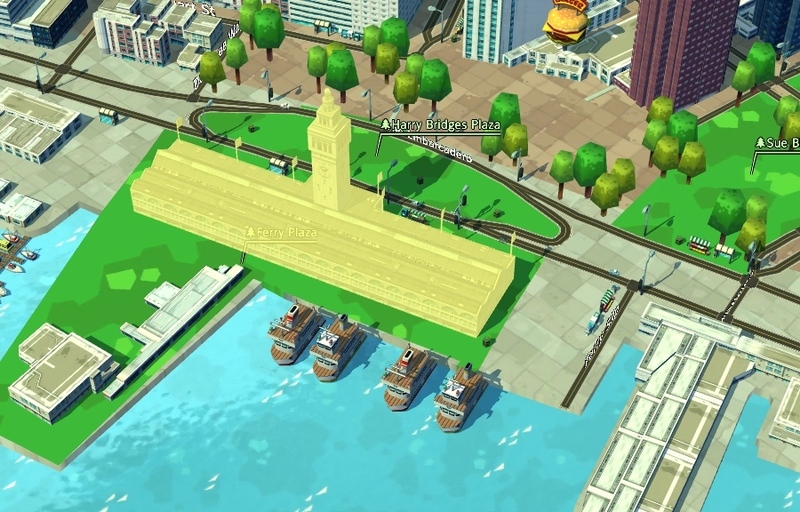 In the March release, the collision detection data was available in the San Francisco area only. As of today’s map update, collection detection data is now available across all of the North America. Building metadata, including the footprint, number of floors, and anchor points is now available for the whole of North America. This data update resolves issues of sporadic incorrect terrain height querying found in parts of the USA.